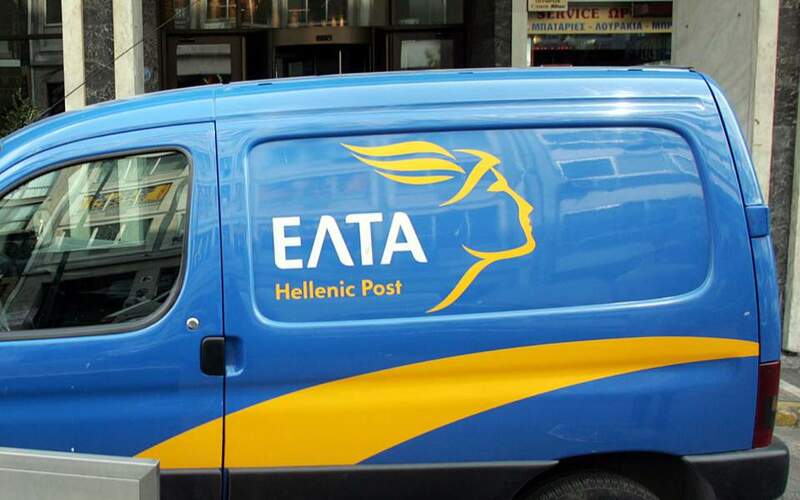 Hellenic Post (ELTA) has until Thursday to pay its staff wages for the first half of February, and it appears the sum required has not yet been secured. 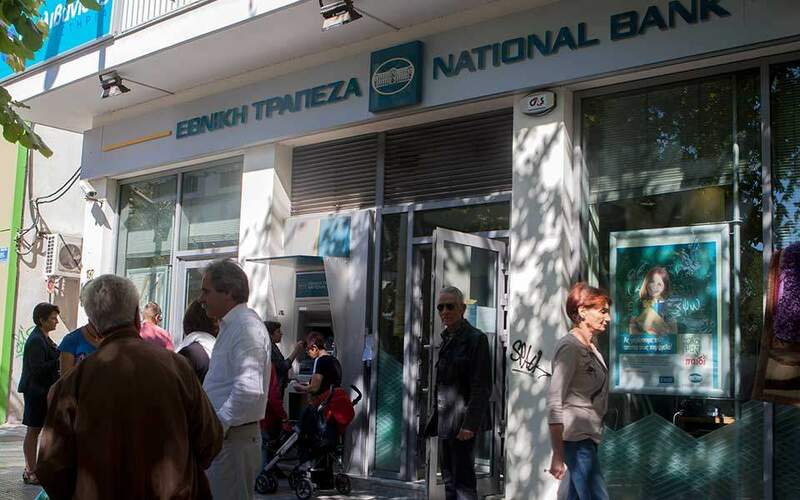 Sources say the management of Greece’s mail service is seeking ways to obtain the amount, which is estimated at some 8 million euros. Kathimerini understands ELTA has two options for this Thursday: Either not to pay its employees, or to pay them using money intended for other purposes – which seems unlikely as the company’s current management would not want to have the same fate as their predecessors, who have been summoned by a prosecutor following accusations they withheld electric bill payments from PPC customers instead of forwarding them to the power company. 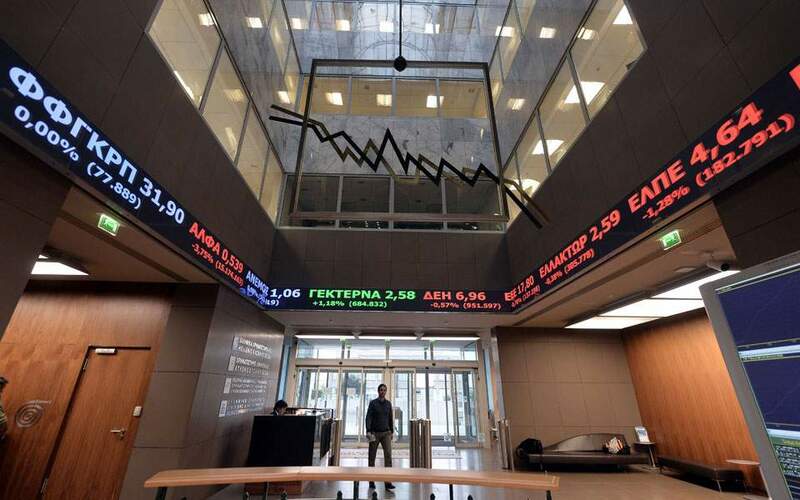 The clash with PPC on that issue may have been sorted out, but it has seriously damaged ELTA’s image and its current management is striving to re-establish the company’s credibility; that would require the state to pay off its dues of over 230 million euros to the mail corporation, though even this would not suffice. 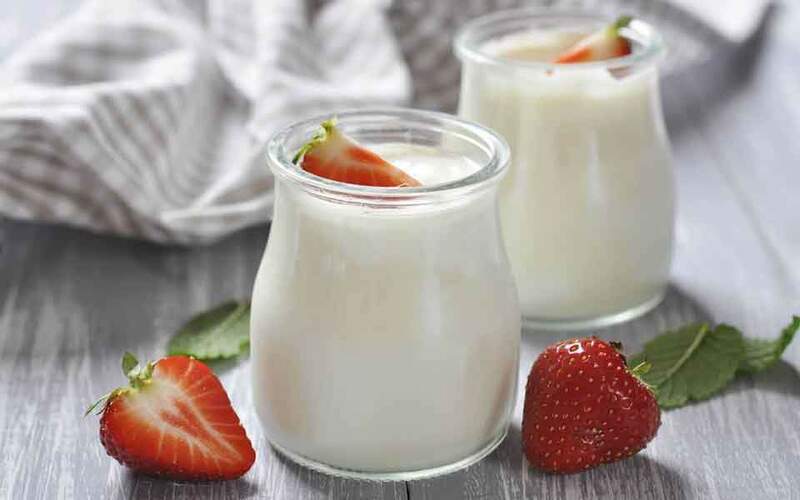 ELTA will also ask the state, which has a 90 percent stake in the company, to carry out a share capital increase of 136 million euros for the next three years.